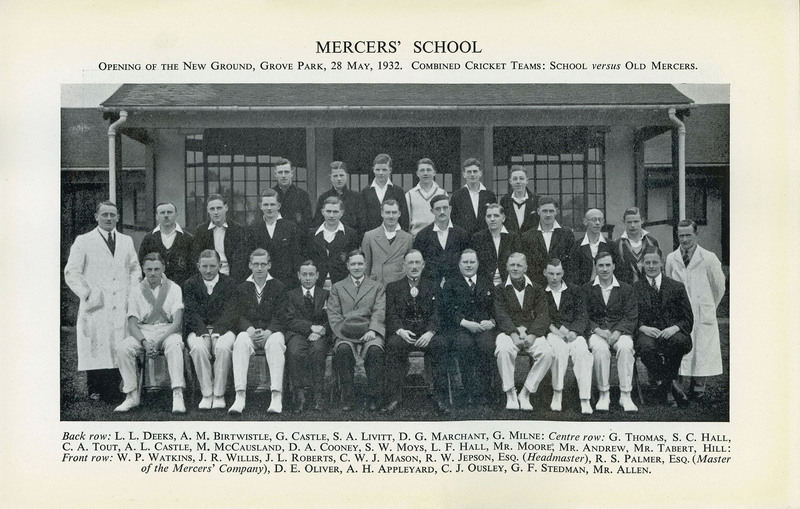 The Club was formed as the Mercers’ School Old Boys Association (the Mercers’ Company declined to allow the club to be called The Old Mercers’ Club!) in 1904 and grew out of the Old Mercers’ Football Club which had been formed in 1901. The launch was somewhat later than contemporary clubs of other London Public schools, which had been formed in the later years of the 19th century. The first annual dinner was held in November 1905 at the Holborn Restaurant. 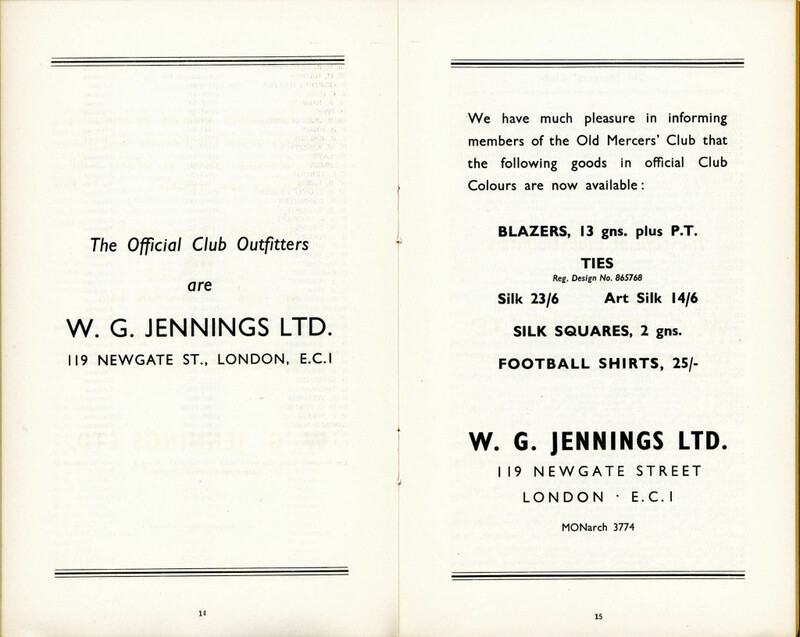 The Association’s cumbersome title was a constant cause of dissatisfaction and at the Annual General Meeting in October 1907 the name was changed to the Old Mercers’ Club. An important development was the formation of Honor Deo Lodge, consecrated at the Waldorf Hotel on 28th November 1911. 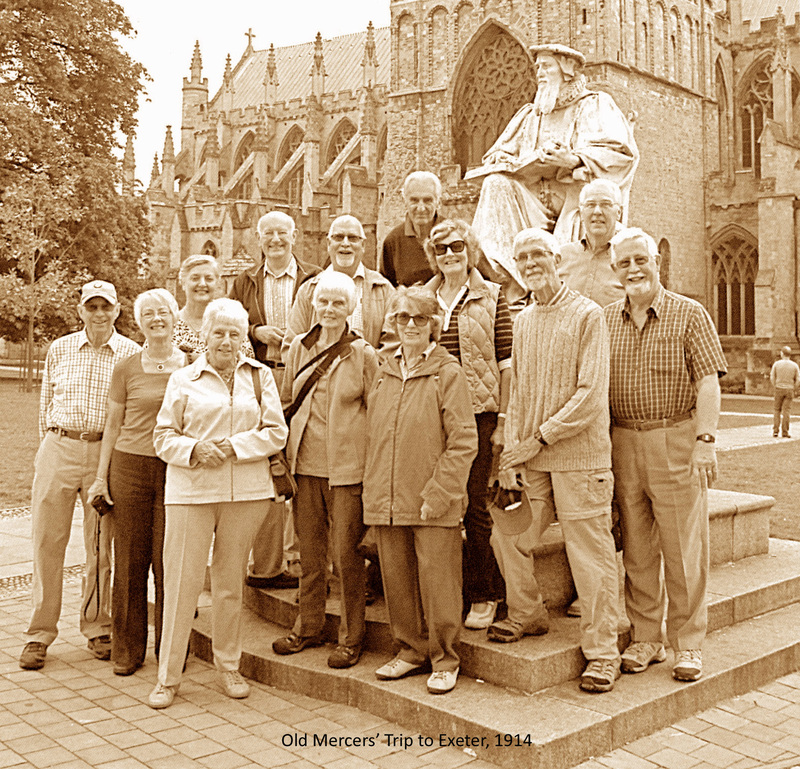 During the Second World War (1939-1945), the Club discontinued social activities. However, during this period the Club Emergency Committee attended two celebratory lunches held at the School. Annual football and cricket matches against the School continued, as did the activities of both the Lodge and Chapter. At the end of the war it was announced that the club intended to recommence activities. At a Special General Meeting in November 1945, a new President and Committee was elected. Gradually all sections of the club came back to life. Although first registered in 1912 the Old Mercers’ Benevolent Fund was not inaugurated until 1934. After a somewhat difficult financial position before, during and after the Second World War, it was better placed after the appeal of 1951. From the beginning it was the club’s policy to retain Life Subscriptions intact in order to meet, with the interest on them, its obligations to Life Members. In 1908 a proposal was made that funds accruing from the receipt of Life Subscriptions should not always be invested, but sometimes be used for revenue purposes. In order to maintain the Club’s original policy three Trustees were appointed in 1909. The Club tried to continue its activities during the war of 1914-1919. However, after an attempt to hold a dinner, the Club resigned itself to social inactivity. The Club resumed its activities after the war, the Tenth Annual Dinner being held on 16th May 1919. 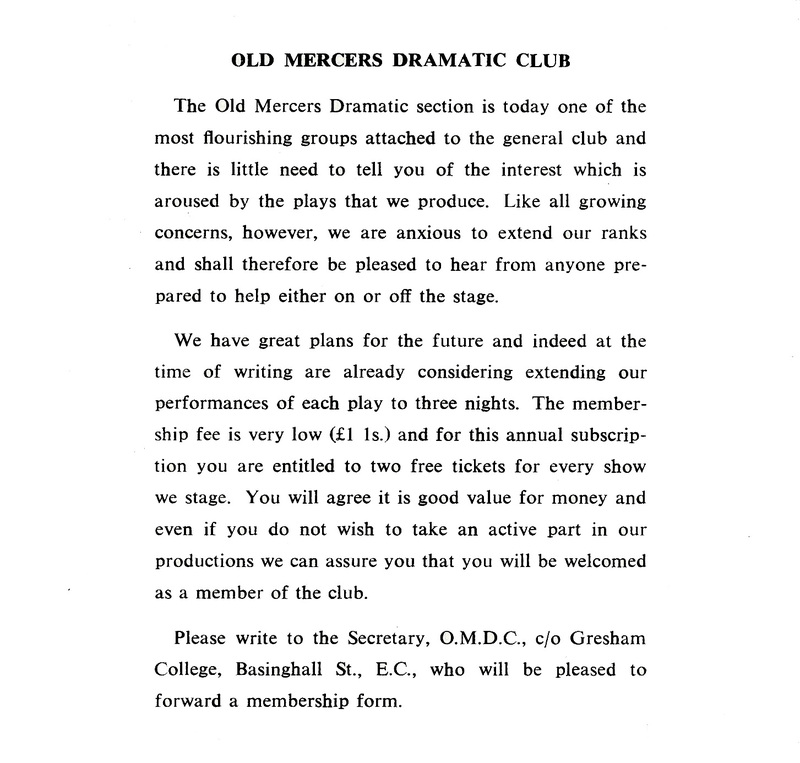 1921 saw the formation of the Old Mercers’ Dramatic Club. The first production (and all subsequent productions) took place at the Cripplegate Theatre. On the sports side the Football Club led the way and by 1923 had four teams. 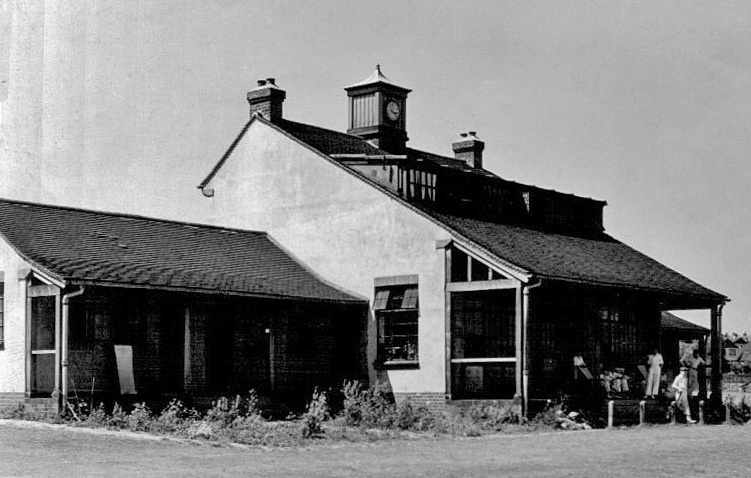 Following closure of the school in 1959, the Club has continued to flourish. Annual Lunches are held, as is the President’s Reception. The Athletic Association hold an annual dinner, as does the Oxford & Cambridge Group. An addition to events is the very successful Weekend Away, which enables wives and partners to join with members.